I have the most exciting news to share!! 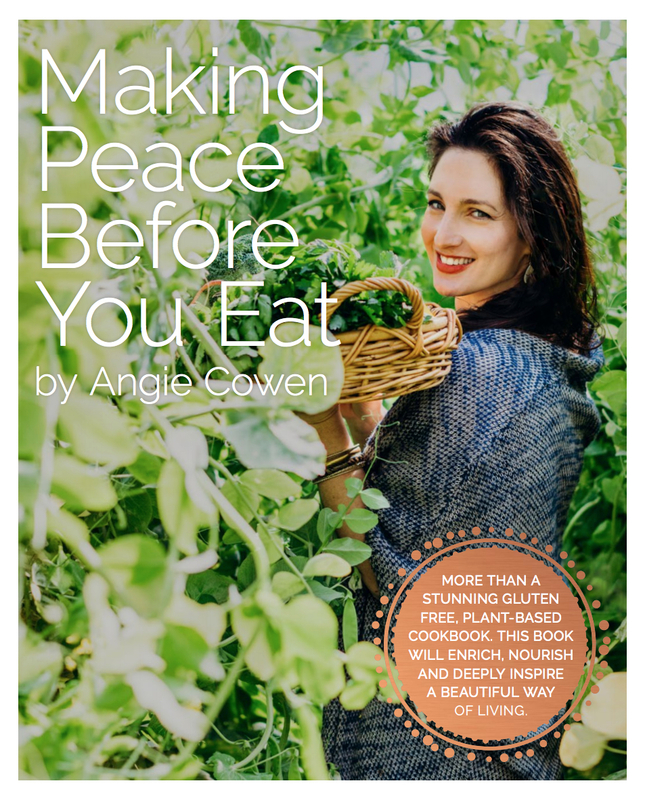 My new cookbook Making Peace Before You Eat is available for pre-sale purchase THIS week! It’s been a long and fulfilling experience bringing together this beautifully designed, stunningly photographed cookbook filled with over 80 gluten free, plant-based recipes. 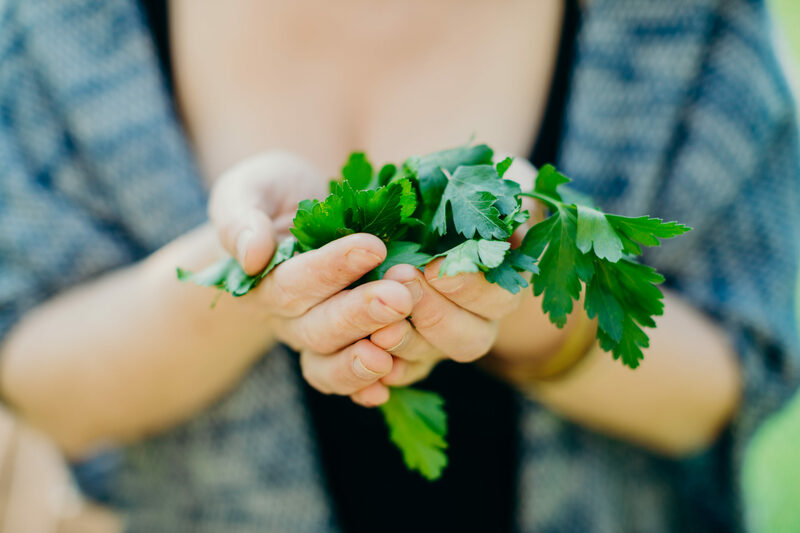 This cookbook has been created to inspire a nourished and deeply connected way of living. It even comes with its own companion app to help you stay peaceful and connected wherever you are. The recipes were created on my travels as a gluten free wholefood chef at some of the best retreats around Australia. At each and every retreat and event I would cater there would be many intolerances which I would need to consider and naturally I turned to catering mainly gluten free, plant-based cuisine. The response from my guests was that they felt nourished, excited and deeply satisfied and this felt wonderful as it has long been my intention to inspire creative, satisfying and delicious ways of cooking meals made up almost entirely of vegetables. 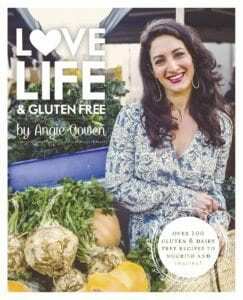 My first cookbook Love Life & Gluten Free was released in 2015 and was made possible by so many of you through our crowdfunding campaign in which we raised over $17 000 and allowed the book to go to print. I was completely blown away by the incredible amount of love and support that came through and it’s something I will never forget. Since then thousands of copies have been sold worldwide and this has supported my quest to further share my love of nourishment with so many. With my new book, Making Peace Before You Eat, once again I have been blown away by all your love and support so far. This beautifully photographed and designed book has been in creation for over two years and I’m beyond excited to share that in a couple of months it will be available worldwide for purchase! I invite you to take advantage of the special pre-sale offers coming your way in the coming days as not only will it nourish your bellies and hearts, it will also support the process of bringing this beautiful cookbook to life. Here’s to each of us bringing our dreams to life. I can’t wait to share this one with you!